DETAILS: Mid-Winter in southern California is warm and bright. 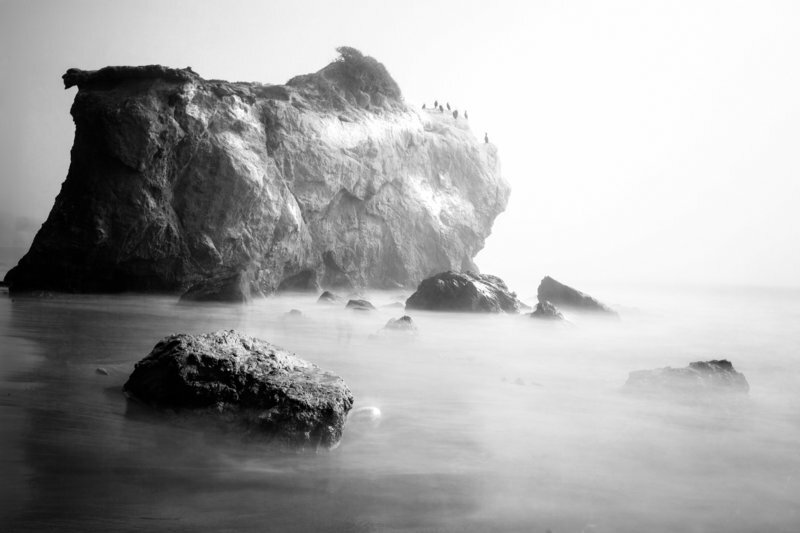 This image was made on a Valentine’s Day visit to the iconic El Matador State Beach. It is by far, my favorite beach in the LA area, and arguably the most difficult to access. Dragging the shutter allowed me to blur the movement of the unceasing tides. All fine art prints are printed on 100% cotton Hahnemuhle Archival Paper. Hahnemühle has been in business since 1584 and is considered one of the premium paper manufacturers in the world. The slight sheen of the paper allows for beautiful depth of color and contrast, and its slight texture adds an old darkroom quality to each image. All fine art prints feature a lifetime guarantee from yellowing or fading. Larger sizes are available; please inquire for custom sizes. Once each edition sells out, no more will be printed in that size,. As the edition nears completion, the last five prints will increase in cost until the edition is sold out. i want your free style guide!